Use this QR code to call 512-730-3622. 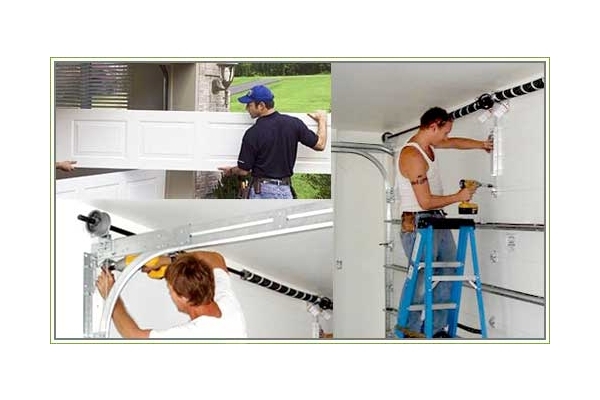 Our garage door repair company is known for providing excellent service. We have an experienced team of technicians dedicated to helping our clients courteously. 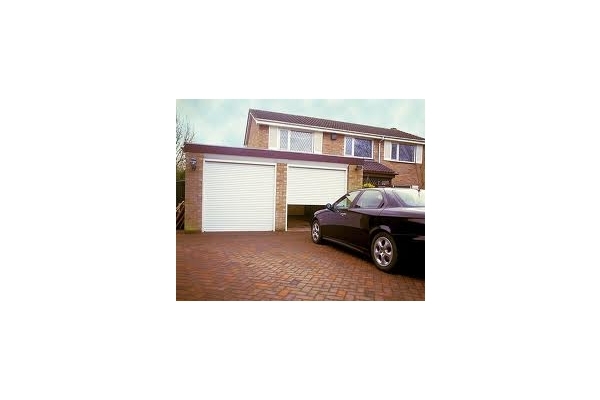 From garage door opener installation and replacement to spring repair to maintenance, all our services are carried out at an affordable price.